New Price, new carpet, new paint, move in ready!!! Gorgeous original model home in the Villa Terassa development. Over 1400 sqft of living space with all the upgrades available. Upgrades include, but not limited to - flooring, counter tops, surround sound wiring in living room and master bedroom, large walk-in master bedroom closet. 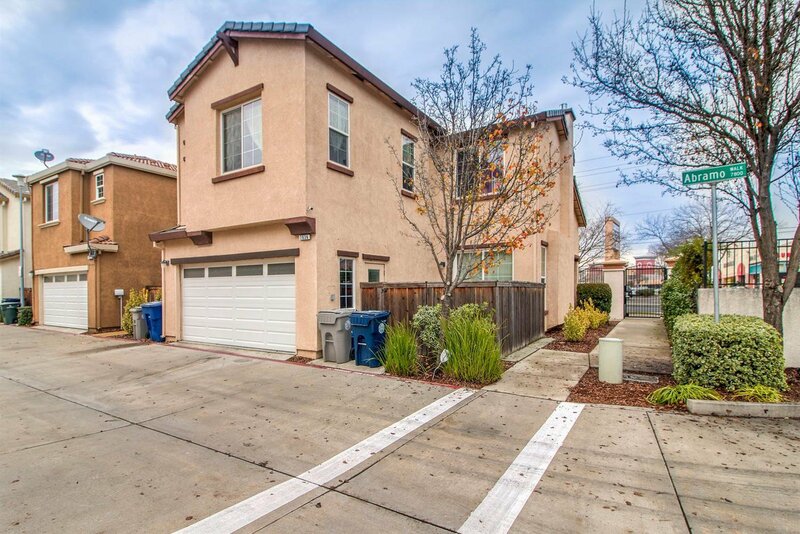 Easy access to the park, shopping, freeway and great school all in a great gated community. Listing courtesy of Intero Real Estate Services. Selling Office: RE/MAX Gold Laguna.